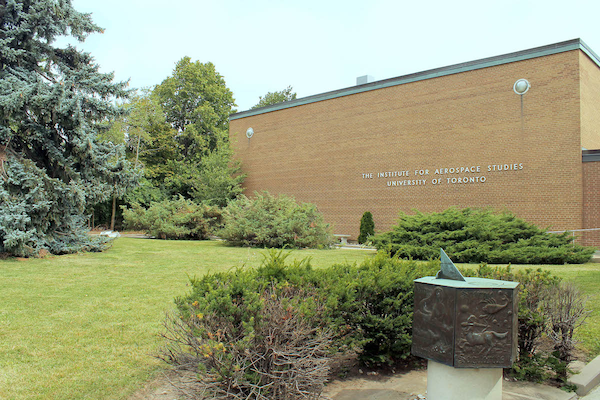 The Space and Terrestrial Autonomous Robotic Systems Laboratory is located at the University of Toronto Institute for Aerospace Studies, 17 km north of the main St. George campus. The Institute is easily accessible by public transit from downtown Toronto; see the Toronto Transit Commission (TTC) website for more information and to plan your trip. If you are interested in arranging a tour of the STARS Laboratory, please contact the Director, Prof. Kelly (+1-416-667-7708, jkelly@utias.utoronto.ca). We try our best to accommodate tour requests, subject to the availability of student guides.